Learning from those with experience of autism is the only way to ensure research makes a difference to people's lives. 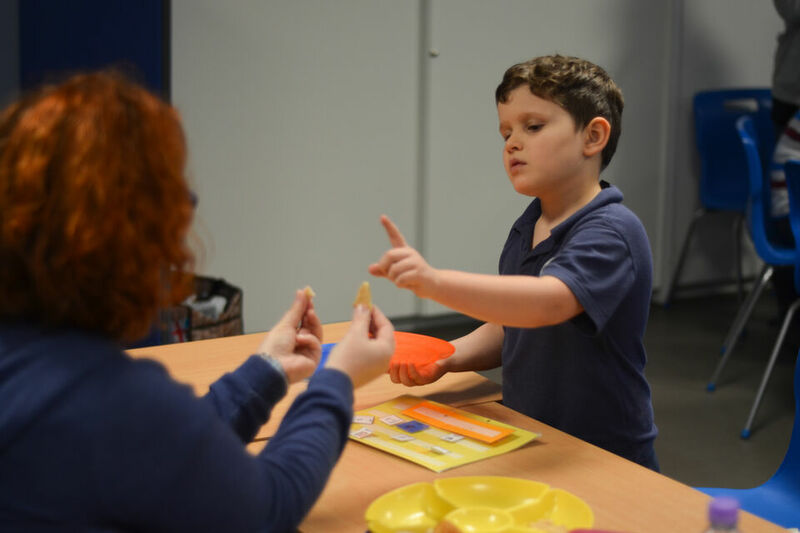 We involve autistic people and their families at every stage of our work. By joining our research network Discover, you'll get emails updates about the latest research news and opportunities. You can take part in surveys to influence research and get involved in studies happening around the UK. Join now. Discover members can get even more involved by joining our Insight Group. 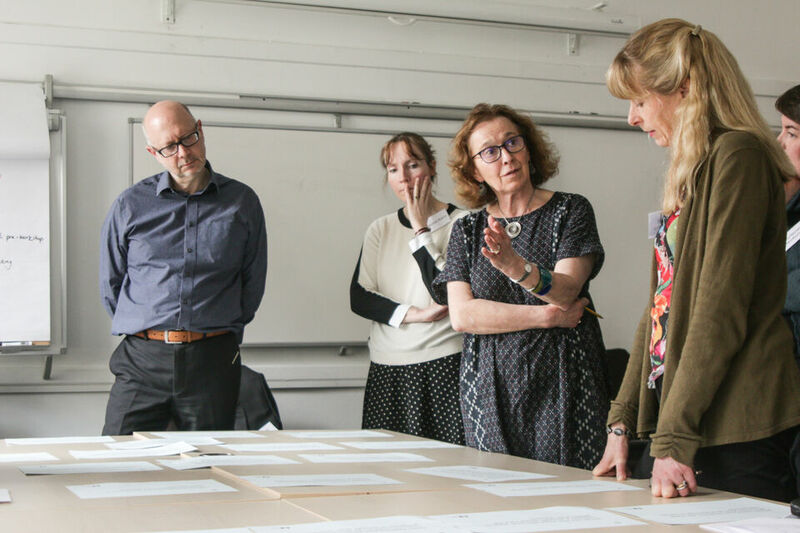 When you apply, we’ll ask you to tell us what activities you may be interested in such as working with researchers to design studies or giving advice on policy campaigns. These groups bring people with experience of autism, researchers and professionals together to speed up progress in specific research areas. Study Group members will focus on an area for three years. The first Study Group will be announced via Discover in February 2018. We believe that financial support is important to help more people get involved in research. When giving your time, we offer fees in line with the National Institute for Health Research’s INVOLVE guidelines.